Tea? Coffee? Hot chocolate? 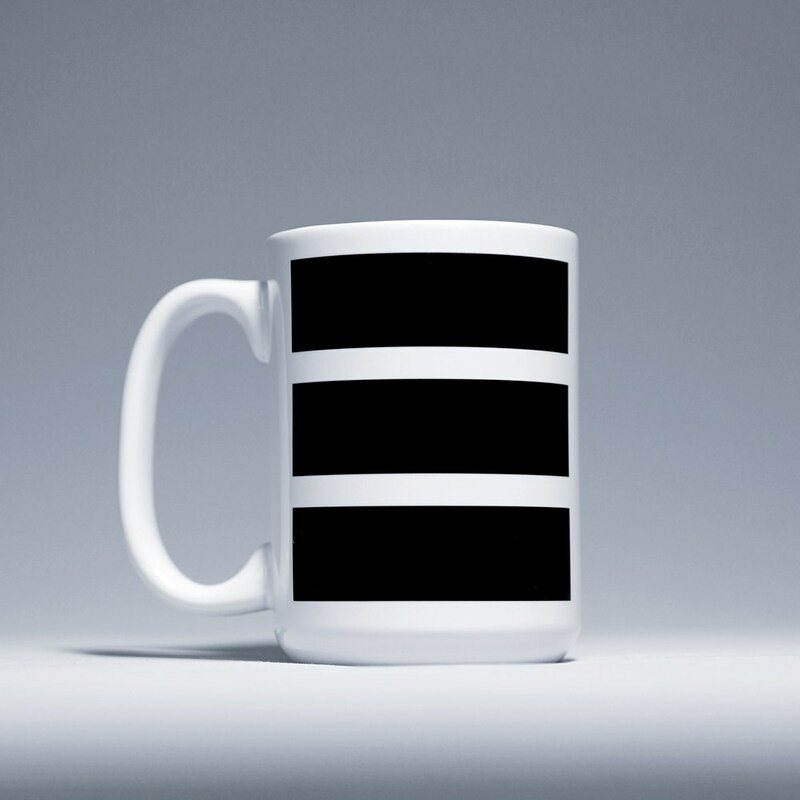 Cuppa soup? 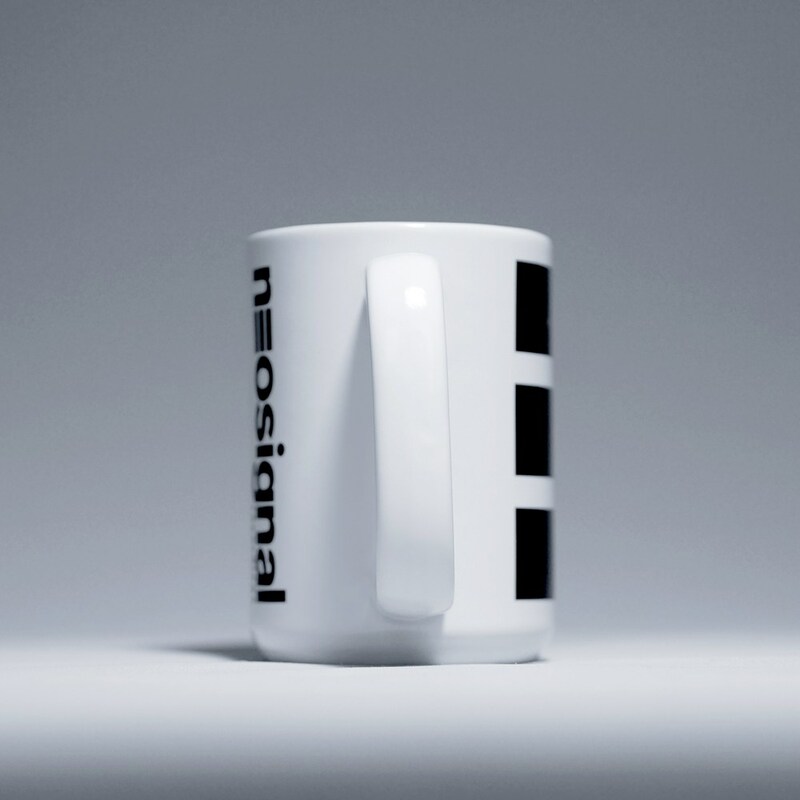 The Neosignal mega mug is here to serve your hot drink needs. 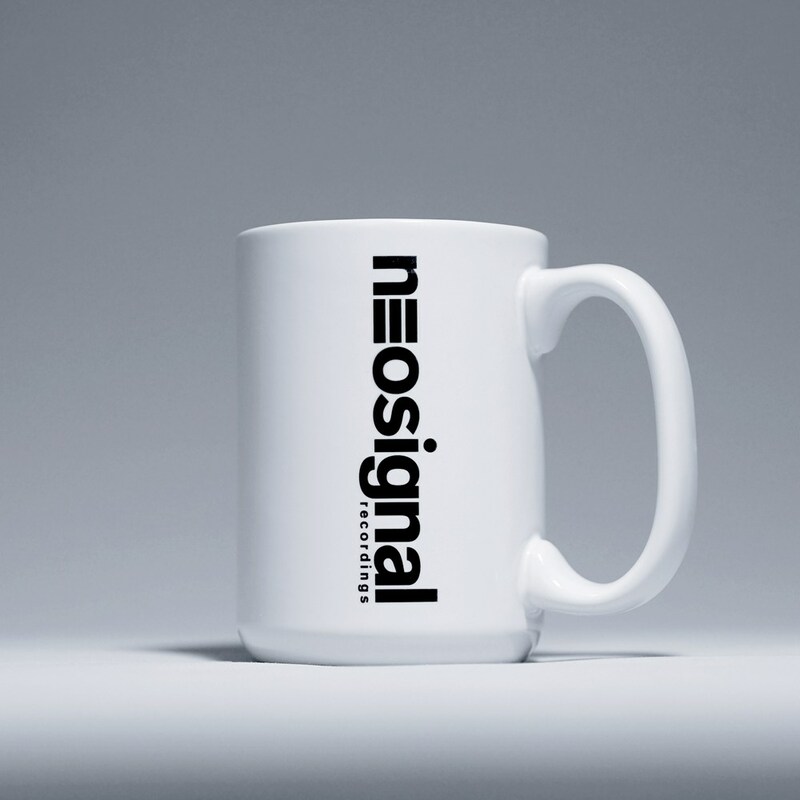 At 15oz / 426ml these ceramic mega mugs are 50% bigger than the standard mug.